North Park Apartments has it all: location, space and style! Offering spacious studios, stylish lofts, and sprawling two bedroom apartment homes, there is an apartment to suit everyone’s needs. Each apartment home has an ideal open concept floor plan with a full kitchen overlooking a large living area, ample storage space and private balcony or patio space. Perfectly located near it all: multiple grocery stores (including the Willy Street Coop), a short drive or bus ride to Madison College, only minutes to downtown Madison, and just across the street from the Madison Mallards Duck Blind! Have your friends over for a cook out and hop across the street for a game, or enjoy the fireworks shows on your balcony on the weekends! 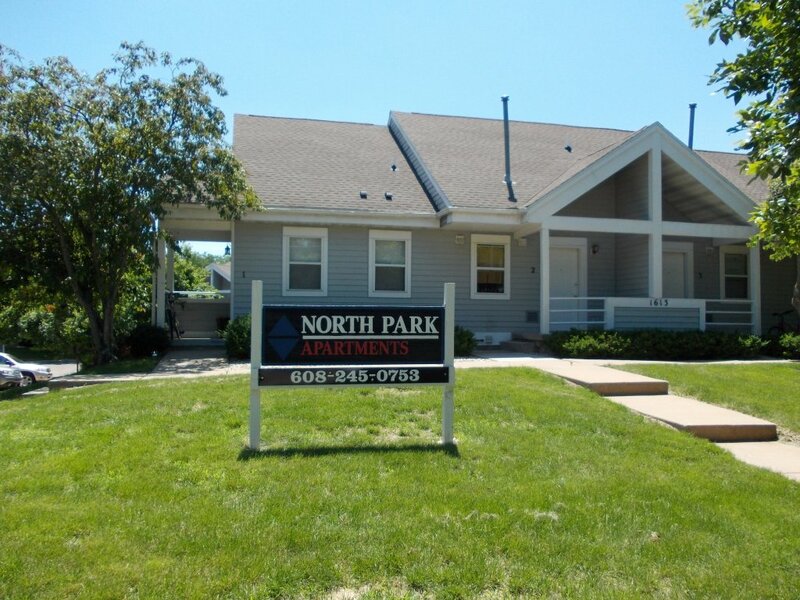 North Park allows you to have options when picking the perfect apartment home at a very affordable price! Get ready to get settled in and love where you live! !